maybe you are more like a panda? black and silver instead of white? 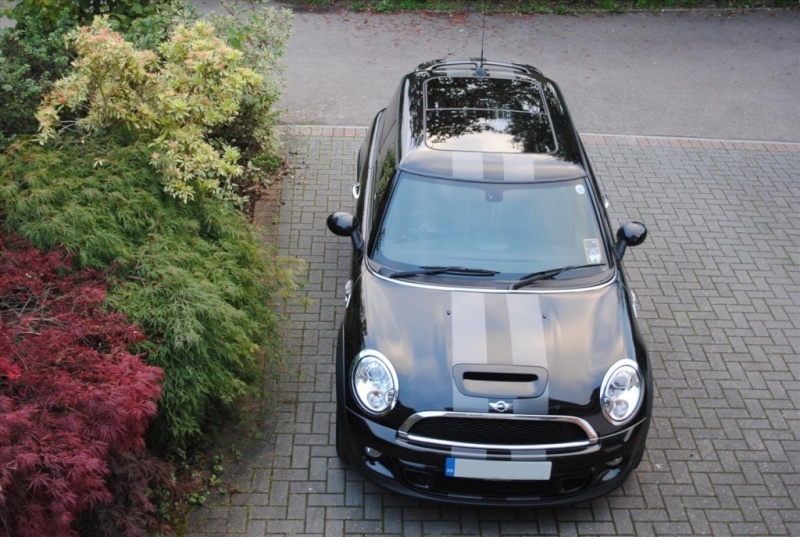 Hi, my MINI One is Midnight Black with loads of wax! can Rocky join the ranks? 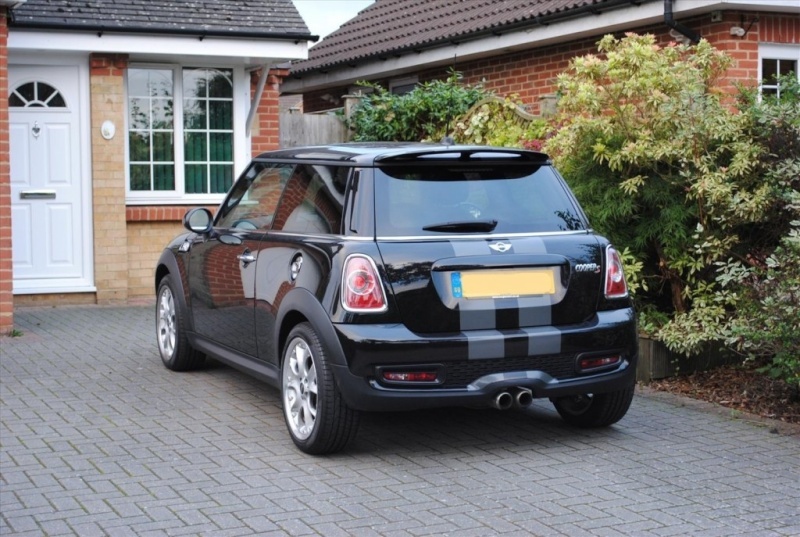 My new MINI is Midnight Black, please may I join this thread?